Do you want to Be Secretive About Your Computer ? Today I tell you How to Be Secretive About Your Computer. Privacy is a key thing to have, as well as respect. If you believe someone, a parent, or something is spying on your computer activities, or if you fear having it happen, here is what to do. 1.) It is sometimes preferable to instead of adapting your computer to be more private, reinstalling the OS, giving you a clean palette, wiping away all the junk that has accumulated. 2.) Add a password to your computer account. 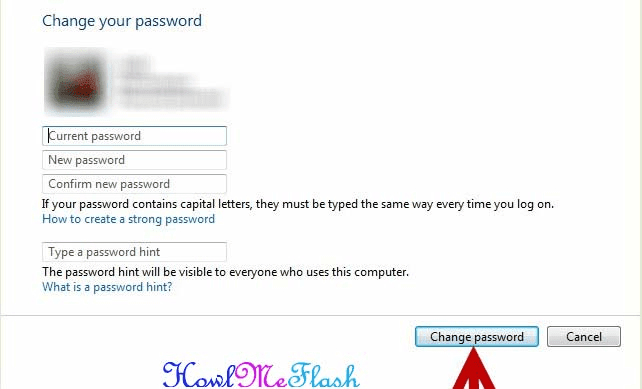 A big mistake is to have a simple password, or one people can easily guess at. You should use a more cryptic password, a random hash of numbers and letters would be the best, but hard to memorize. Another good idea would be to write out a sentence for your password. "Gordon ate a fat newt" has no meaning to it, and would be impossible to guess. Do not leave a password hint, you should devote it to memory. If you leave a hint, make it cryptic, or make it seem to point to another password entirely. 3.) 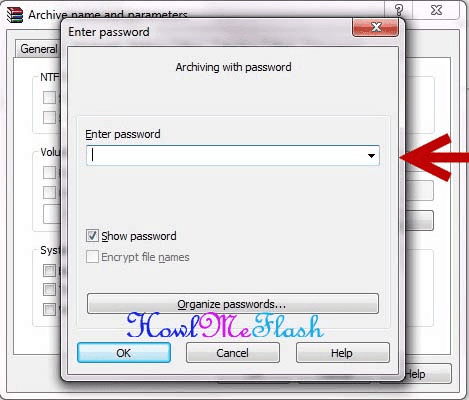 Password protect, and encrypt all your files in a manner similar to the above, and put more sensitive files in places you wouldn't expect. For things of that nature, removable storage is preferable. However, to keep it on the hard drive, put it in a folder called "Projects", in a sub folder in it called "January 2008", in that folder "media", than "movies" and then "corrupted" and then "hot". Remember to password protect all the files, and encrypt them. 4.) 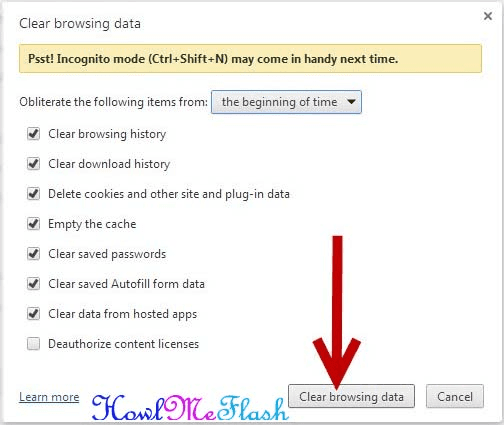 Know how to delete web history and cookies, and do so often. In Firefox, get the Add-on Tab Renamizer, allowing you to rename tabs, so "Hot chicks" becomes "Math Help". 5.) Understand that when you delete files, they aren't gone because their data remains, and is allotted to be written over. If someone really wants to snoop, there are ways to find out what's been going on. 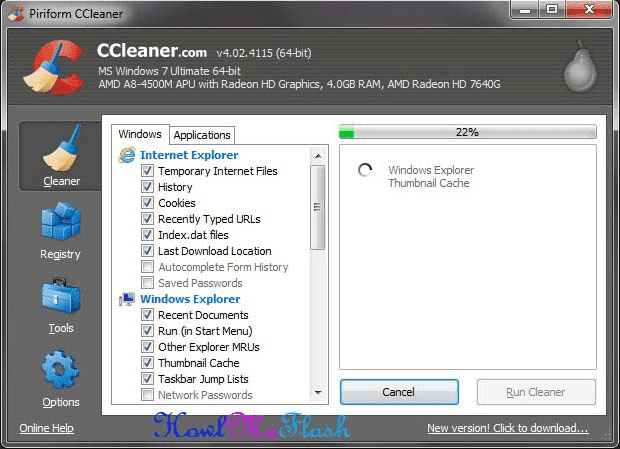 Get the program "Eraser". It goes to the "empty" space, where all your data waits to be overwritten, and it writes over it with random binary, providing junk information. 6.) If you leave your computer for a second, lock it! Hit the windows and L key to lock your computer. 7. 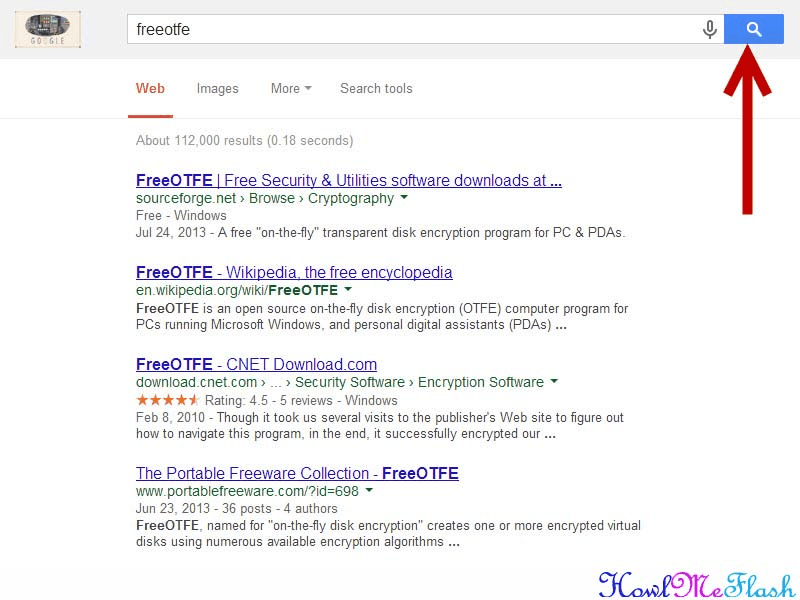 )If there are files that must be kept private no matter what (even if you are being tortured to hand them over), there are two programs called "FreeOTFE" and "TrueCrypt" that you can lock files in, and it is practically impossible to break the encryption. 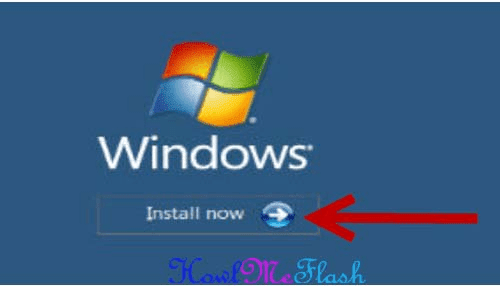 Get good anti-spyware and anti-virus programs, and run then often. Recommended ones are Malwarebytes and SuperANTISPYWARE. Try to make it so the computer is in your room, and away from view if someone were to walk in, giving you valuable seconds to hide what you're doing. Headphones are quite useful, but don't make them too loud, you might not hear someone coming in. This goes back to being in a location where you would notice if someone's coming. Don't even bother trying to hide from the police if law in your country requires that you turn over your encryption keys as evidence. If you think you have a keylogger on your computer, run a malware scan quickly!